*4 Modern fully equipped models to choose from first class service . *Free outdoor table & chairs all 4 & 6 . * Free delivery to airports and hotel . * We do not charge diesel road tax . *We do not charge credit card fees . 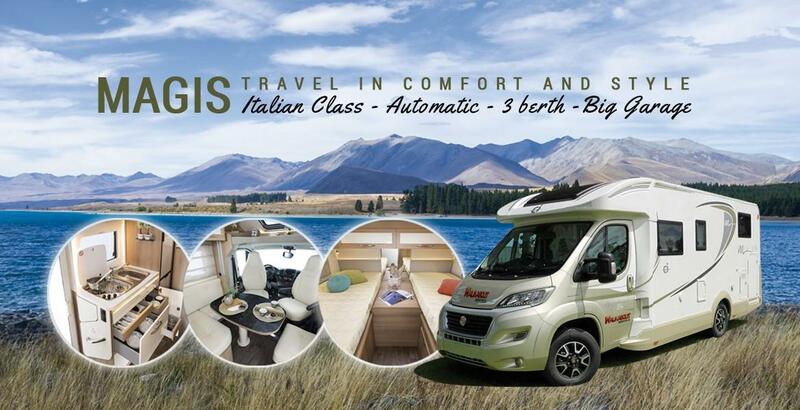 Travelling New Zealand by motorhome rental or your Campervan hire allows you the choice of freedom!! 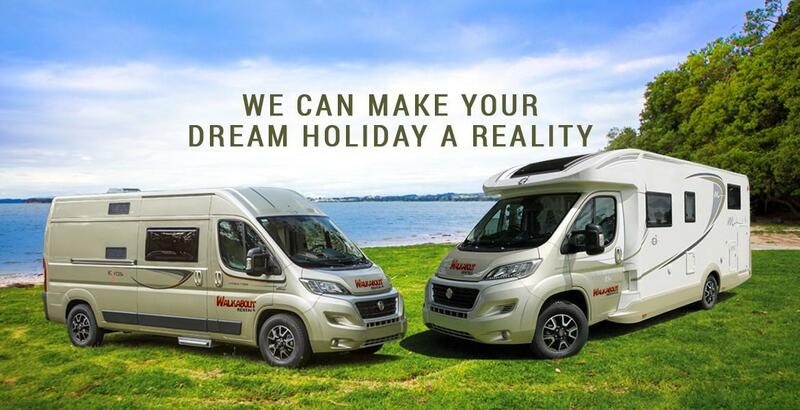 Stay a night anywhere of your choice in your campervan hire in new zealand or motorhome rental be it summer or winter - This is the only way to travel while on holiday in new Zealand!! 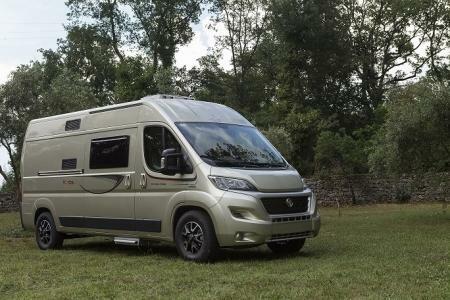 We specialise in Luxury 6 berth motorhome rental and 4 berth motorhome hire and 2 berth automatic transmission campervan hire with shower & toilet in new zealand. 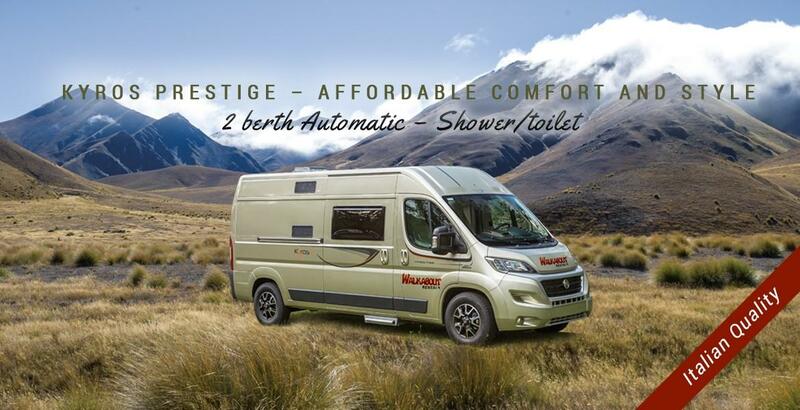 (2017) Automatic motorhome hire New Zealand Come and see our beautiful scenery travelling in our Luxury Campervan hire , with such striking contrasts of the land and activities ,camping in new zealand by camper is the only way to experience new zealand at its best by motorhome. Auckland airport campervan hire and Christchurch airport motorhome hire. 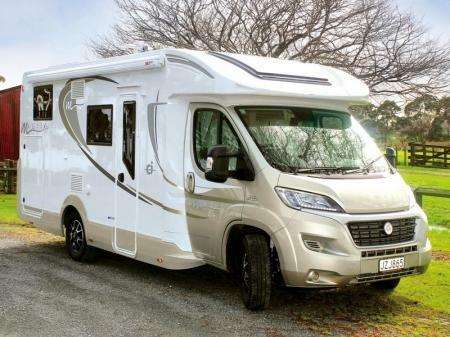 When you arrive to pick up your rental motorhome or campervan, we will demonstrate all of the features and the equipment it has and how it all works, We provide you with maps and info on great places to see in New Zealand. 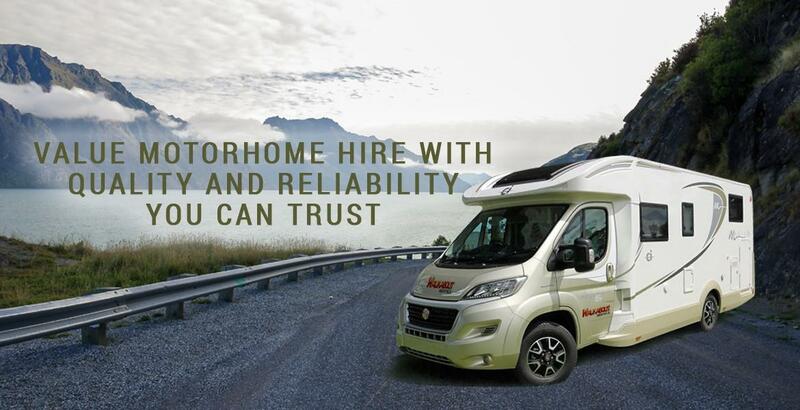 Walkabout Rentals & Sales mission is to be the customer's first choice in their motorhome for rentals or sales requirements.